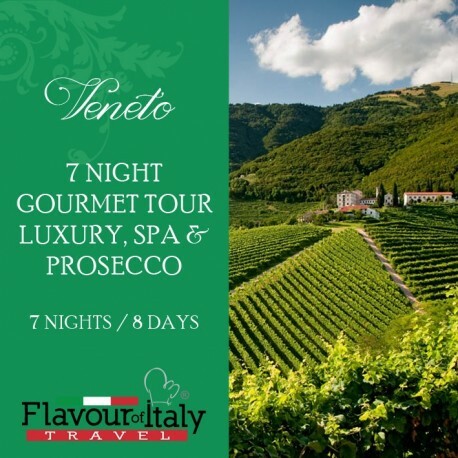 VENETO - From Lake Garda to the Dolomites, from the Valpolicella to the Prosecco vineyards, from the cities to the countryside, this tour leads you to the discovery of some of the most famous Italian cities, wines and products. And we didn’t leave out your well-being, by choosing some of the most luxurious spa hotels. 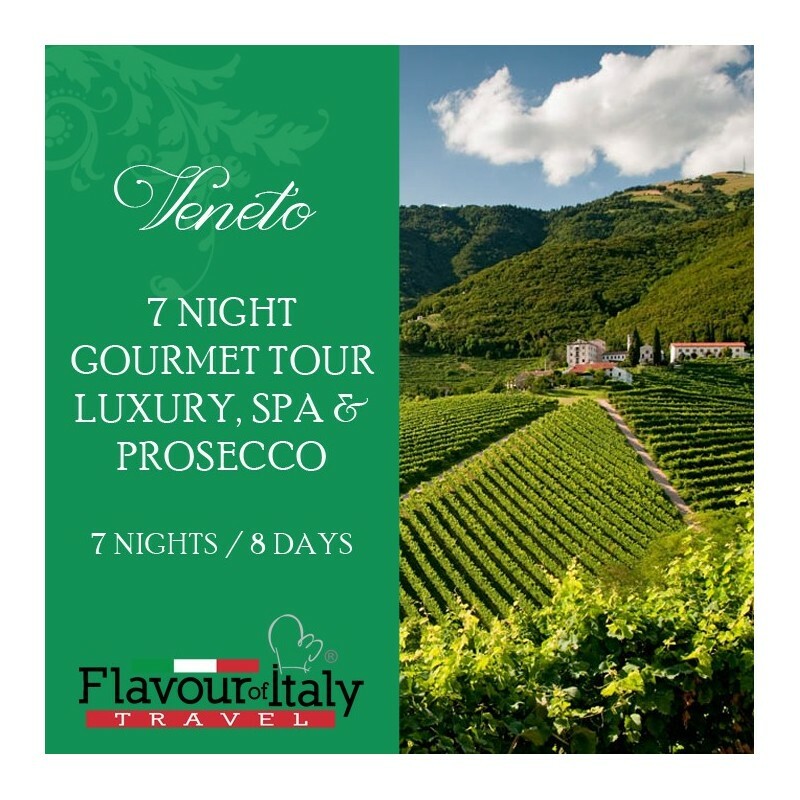 7 night accommodation in 4 star spa hotels with breakfast– 7 dinners – 6 lunches –Valpolicella wine tasting – Prosecco tasting. 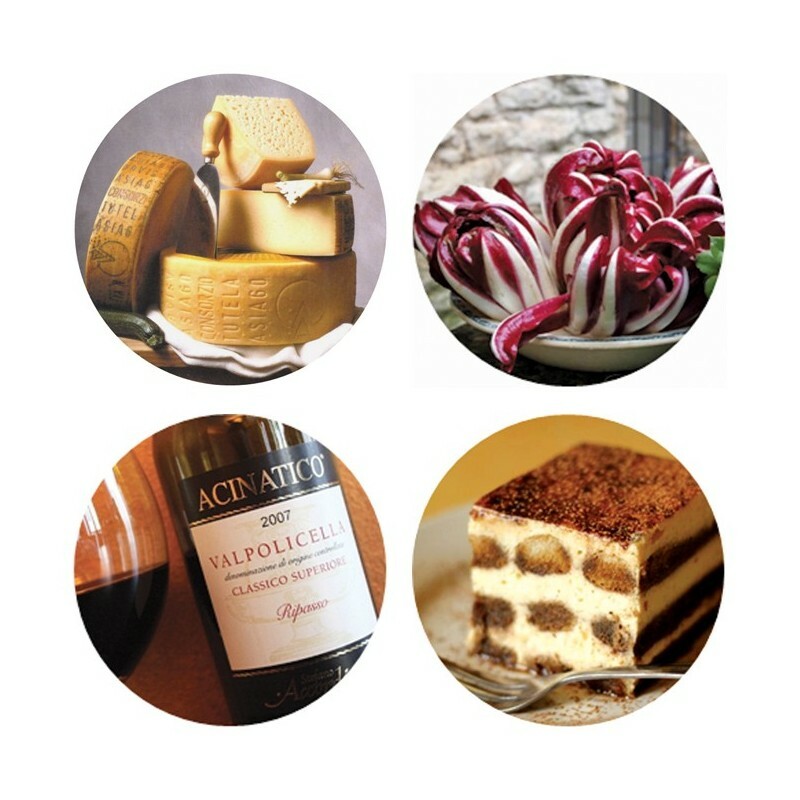 Tastings of: Montasio and Asiago cheese, tiramisu, polenta, radicchio rosso trevigiano and more. 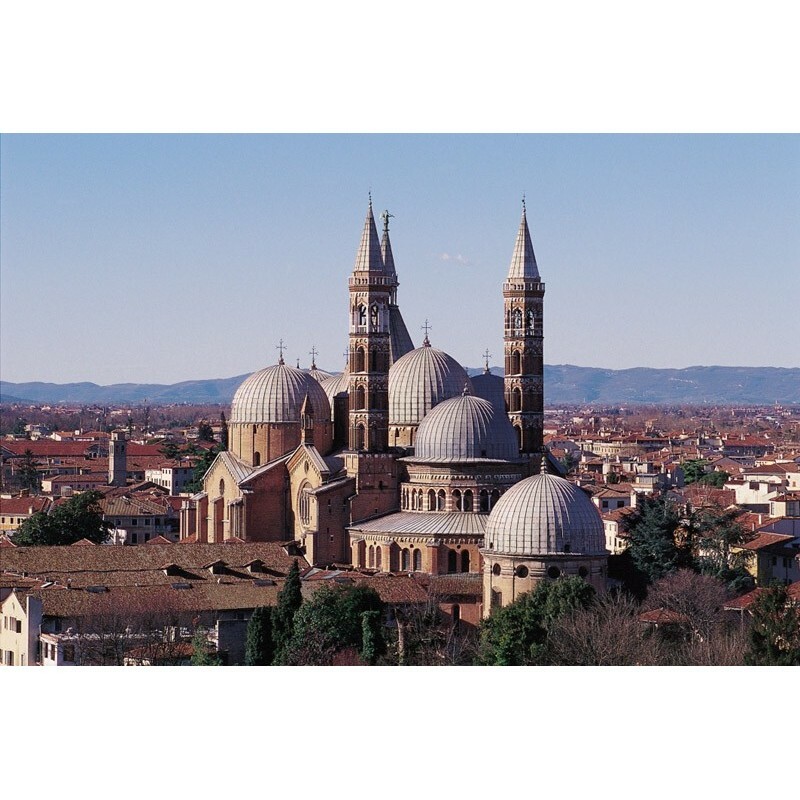 Guided tours of: Lake Garda, Verona, Padova, Treviso and Cortina d’Ampezzo. Arrival in Bergamo airport, transfer to Lake Garda and accommodation in Spa hotel. Time to relax in the Spa area of the hotel or to enjoy the peace and the view of the lake. Dinner in hotel. Breakfast in hotel. Full day excursion on the Lake, along one of the most impressive roads in Europe. Lunch in restaurant. 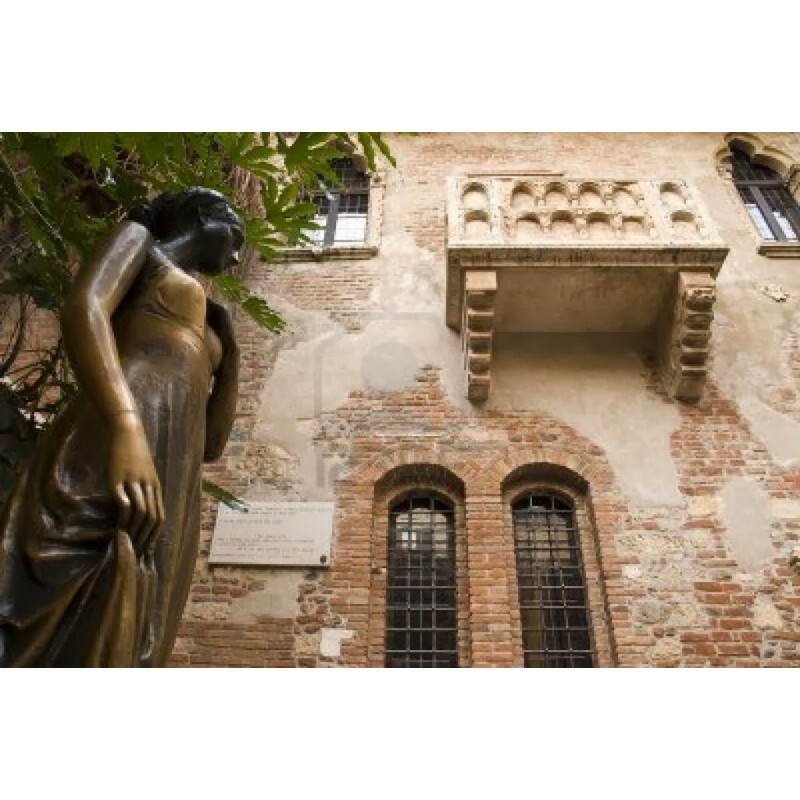 Our tour brings us to the romantic city of Verona, set of Romeo and Juliet’s love story by Shakespeare. Back to the hotel for dinner. Departure to Padova. 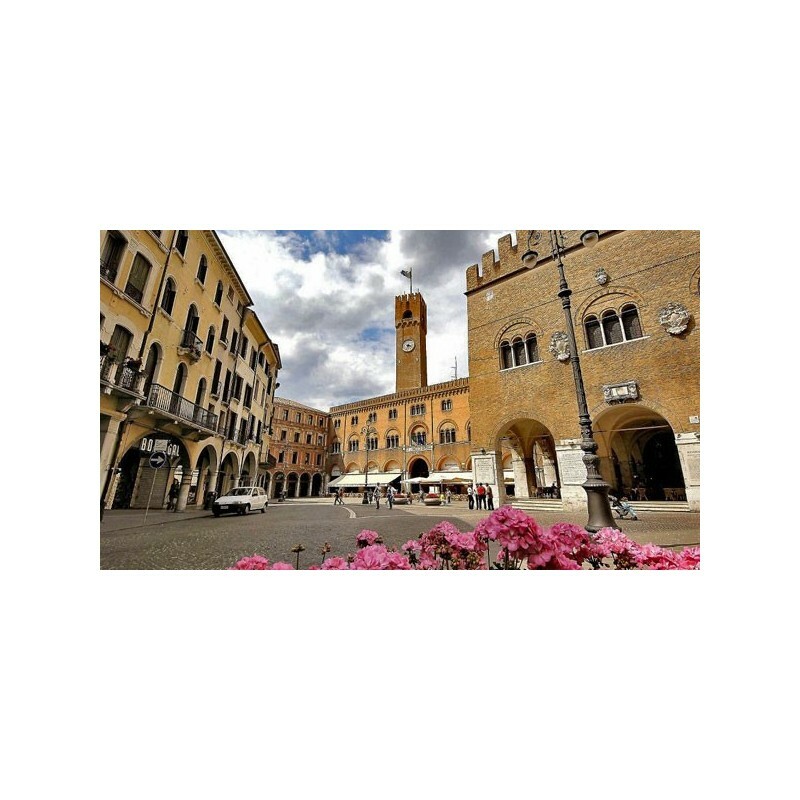 On the way to the beautiful city stop to visit a Valpolicella vineyard and to taste, among others, the famous Amarone wine. Lunch in restaurant overlooking the vineyards. Arrival in Padova and guided tour of the city centre. Time for shopping. Accommodation in hotel and dinner. Breakfast in hotel and departure to Treviso. Visit to the city centre and lunch in the restaurant where the tiramisu was invented. Our Prosecco experience begins. 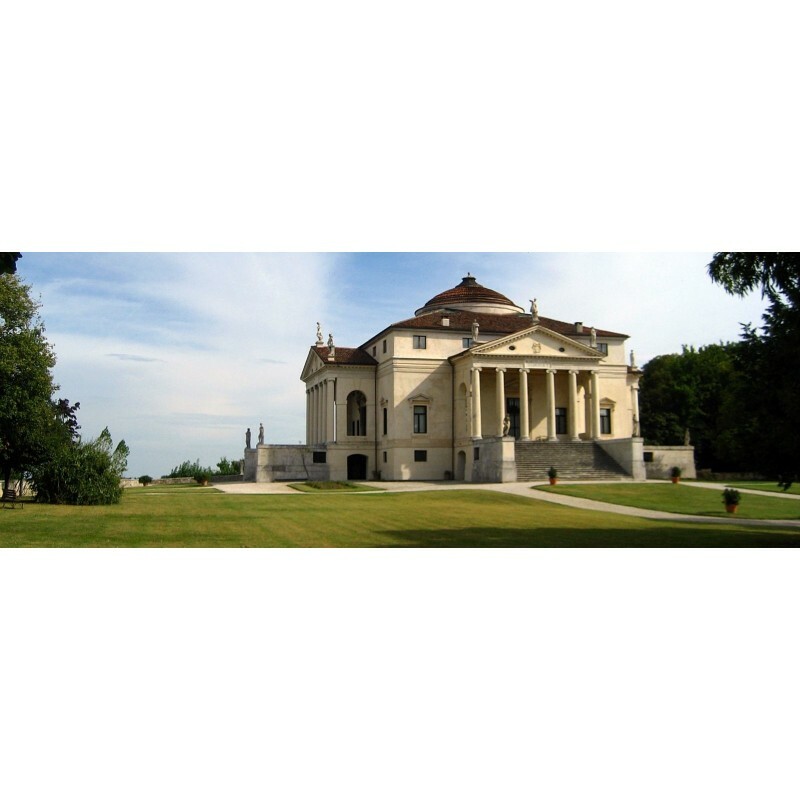 Accommodation in spa hotel in the Prosecco region. Welcome prosecco and dinner. Entrance to the spa area and discount on spa treatments are included. Breakfast in hotel. 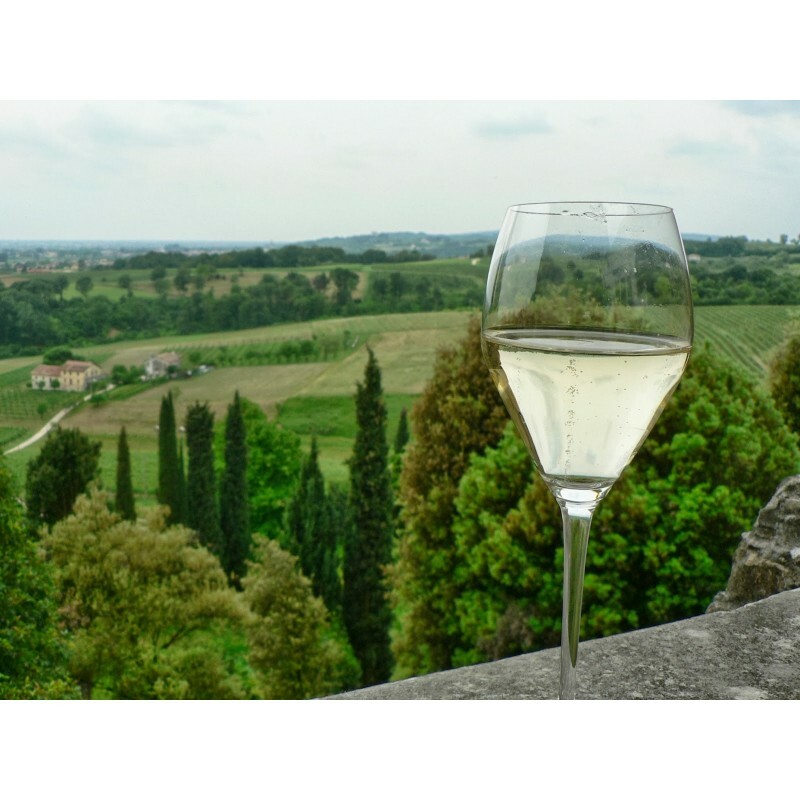 Tour of the Prosecco Superiore Docg hills, stop to visit a vineyard and tasting Prosecco. Entrance to a beautiful Villa Palladiana and to the Museum of Prosecco. Lunch based on the delicious dishes of the area. Visit to a Montasio cheese factory with tasting. Return to the hotel to relax in the spa area and dinner. Breakfast in hotel. 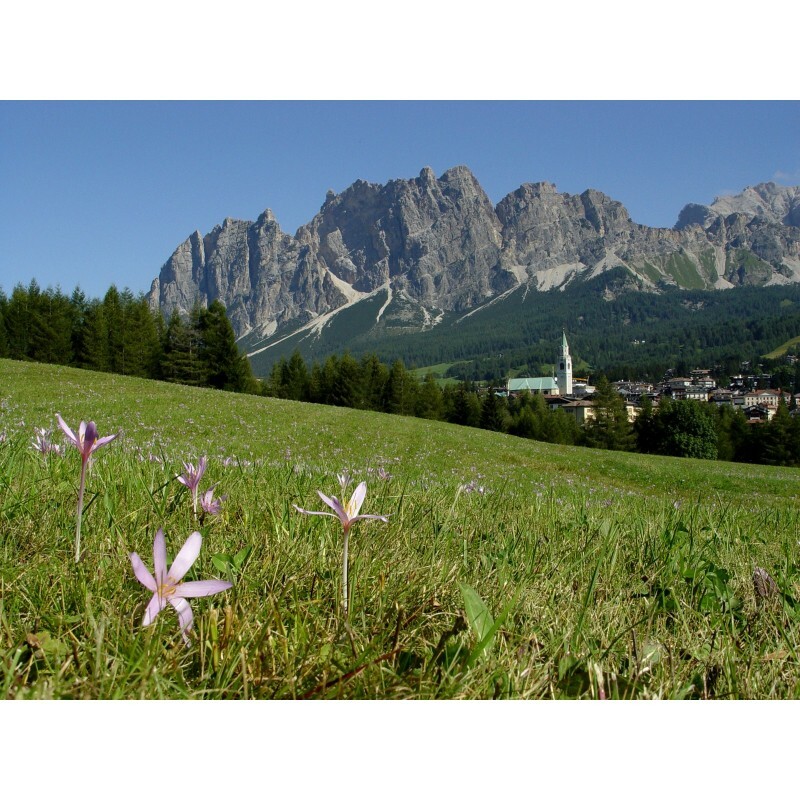 Departure to Cortina d’Ampezzo, situated in the breathtaking UNESCO World Natural Heritage Dolomites. Visit to the cheese boutique and lunch based on zero mileage products. Accommodation in spa hotel. Free time for spa treatments, outdoor activities or to discover the beautiful city centre of the “Queen of the Dolomites”. Dinner in hotel. Breakfast in hotel. Full day dedicated to guided outdoor activities. Meeting in a refuge for lunch, enjoying the finest traditional dishes from a breathtaking vantage point, with the majestic Dolomites right in front of you. Farewell aperitif in city centre and dinner in hotel.